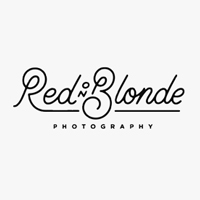 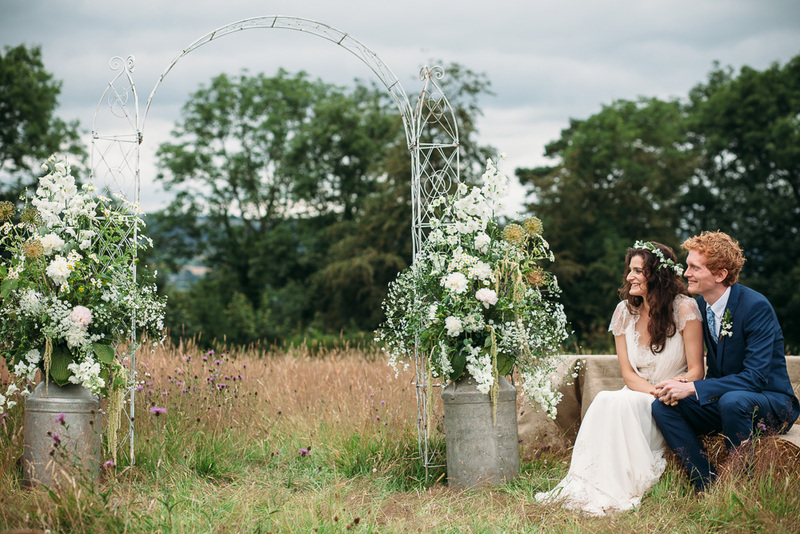 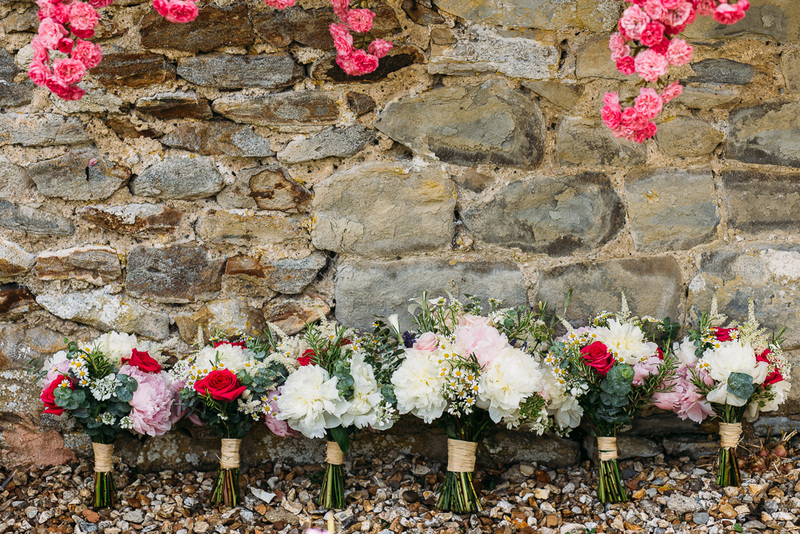 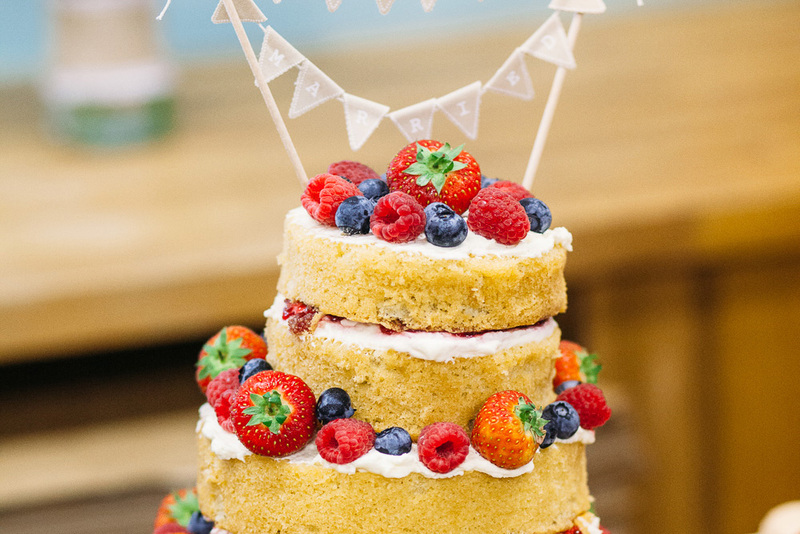 Ella and Liam’s big day puts the bohemian into ‘Bohemian Rhapsody’…hell it puts the ‘Rhapsody’ in to boot when you see how harmoniously every single detail combines together to make up this glorious wedding. 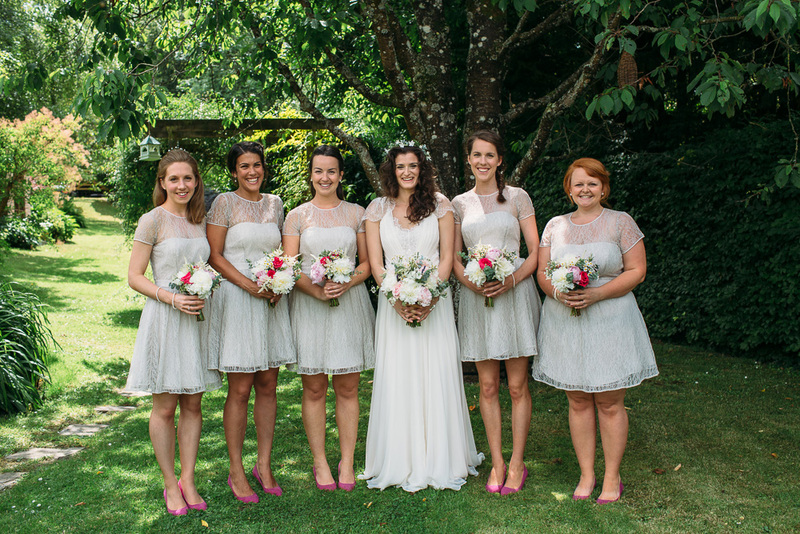 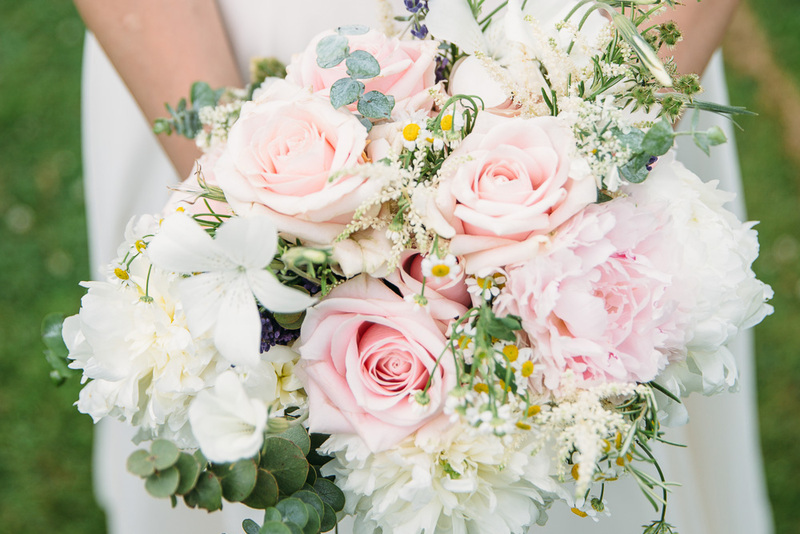 There are pretty bouquets and delicately clad maids with deliciously pink shoes along with an elegant floral crown nestled on Ella’s mane of curls. 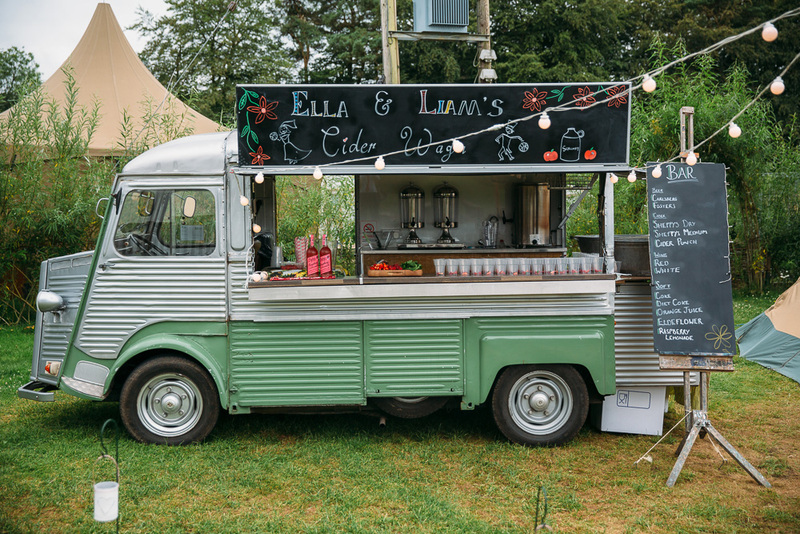 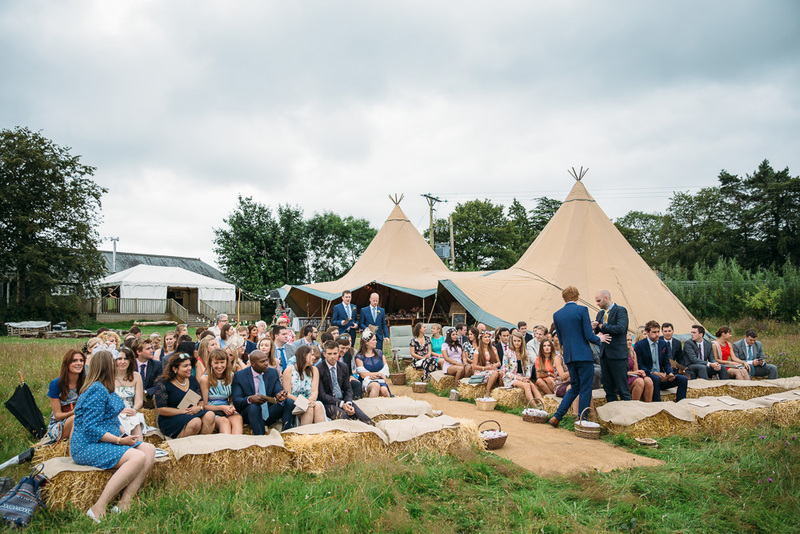 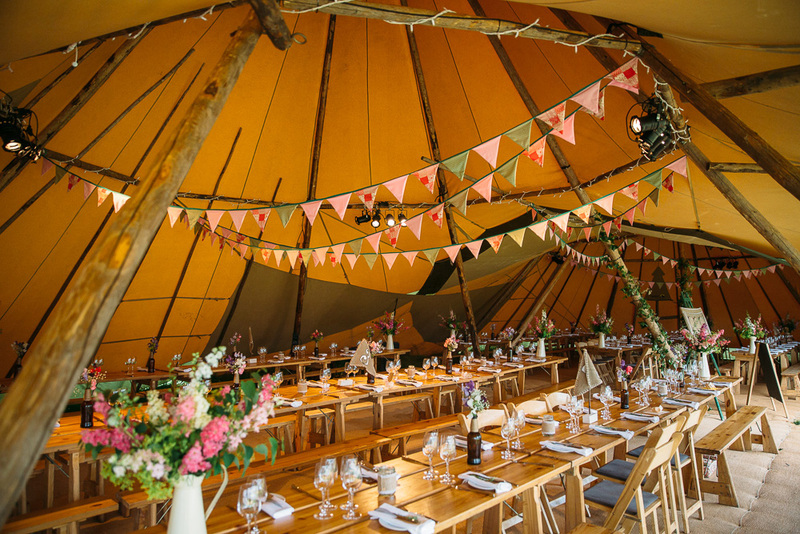 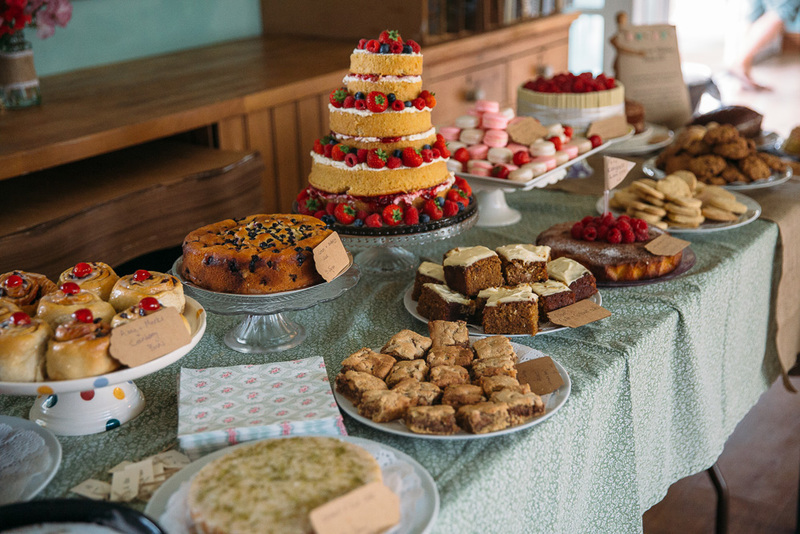 Hay bales and tipis and a totally rad mobile bar all helped to keep guests fed, watered and completely blissed out and a game of cricket ensured that groom Liam was on cloud nine. 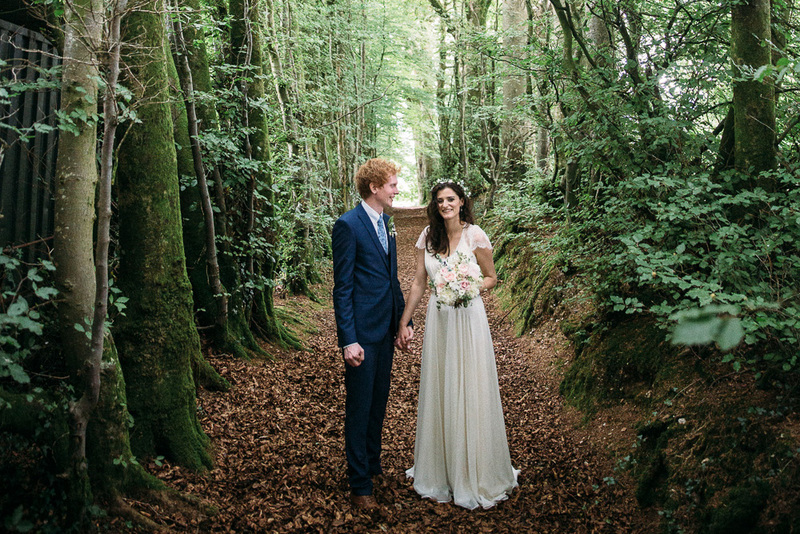 There’s also some really beautiful portrait shots in this morning’s wedding, amongst the trees and leaves which I’m especially entranced by…just like Liam so clearly is by his new wife Ella.